Serving the Bay Area of San Francisco, CA for over 100 years, Schmitt Heating and Air Conditioning offers a wide variety of HVAC Repair, Service and Installation to ensure that homeowners and business owners have all of their heating, air conditioning, ventilation and environmental concerns covered in one comprehensive source. 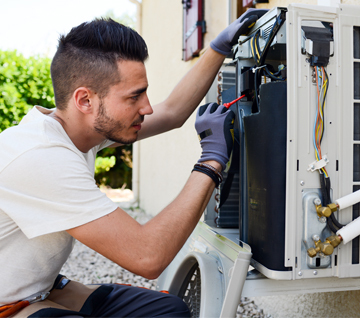 Our expert HVAC service technicians are licensed, bonded and insured. 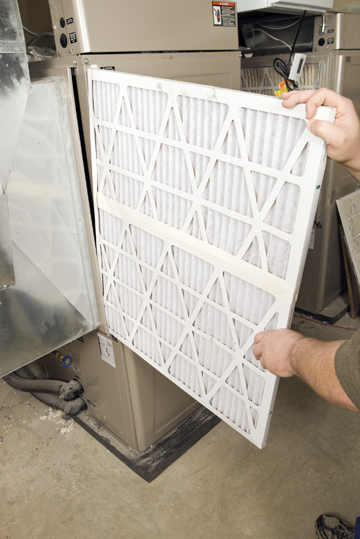 They have been expertly trained in the latest HVAC industry standards and technologies. We work closely with our Bay Area clients to answer all questions, and guide our customers toward the best HVAC solutions for their homes and commercial properties. Our Bay Area homeowners and customers can rest assured that Schmitt Heating and Air Conditioning will have affordable and expert solutions for all of their home heating, cooling and ventilation needs. We offer timely and trusted emergency repairs, HVAC Repair, system maintenance, installations, and replacements. Schmitt Heating and Air Conditioning is the Bay Area’s trusted factory authorized dealer of the top HVAC systems in the industry – Carrier Brand HVAC products. Bay Area business owners can also take advantage of the wide range of heating and cooling services that we at Schmitt Heating and Air Conditioning offer in the Greater San Francisco Bay Area. We have all your HVAC needs covered from basic HVAC maintenance to emergency HVAC repair and installation of commercial and industrial grade heating and cooling systems. 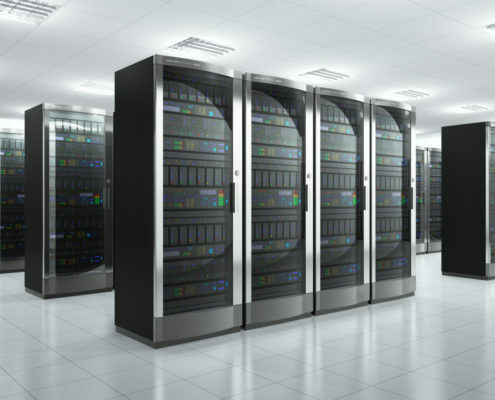 In addition – and complementary to our commercial HVAC services – we can also assist businesses in the technology industry to better safeguard their temperature sensitive servers, computers and technology with our server room A/C services. Let us help you protect your data centers and server rooms from threats such as humidity, dust and heat. 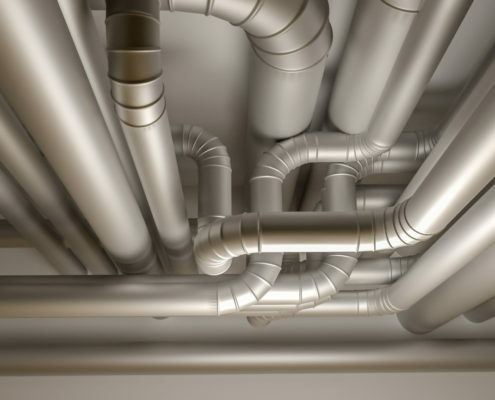 To help our clients save money and energy costs when heating or cooling their commercial or residential buildings and properties, we offer our sheet metal and HVAC sealing services to help insulate HVAC systems, ductwork, and surrounding walls and spaces to ensure that your system is not losing efficiency through leaks, hot/cold spots, or through inadequate sealing. We offer this service for both commercial and residential HVAC clients. At Schmitt Heating and Air Conditioning, the health and wellbeing of our Bay Area clients is very important to us; we therefore offer affordable rates on our indoor air quality testing and improvement services. Homeowners and business owners alike can take advantage of our IAQ audits that test the indoor air quality for any contaminates that are populating the air flow indoors. These contaminates include dust, chemicals, vapors, harmful microscopic materials, and biologic threats such as viruses, mold and fungi. If we find that any of these harmful contaminates are present, we have a wide range of products that will eradicate the threats and keep the indoor air quality at a much higher level.